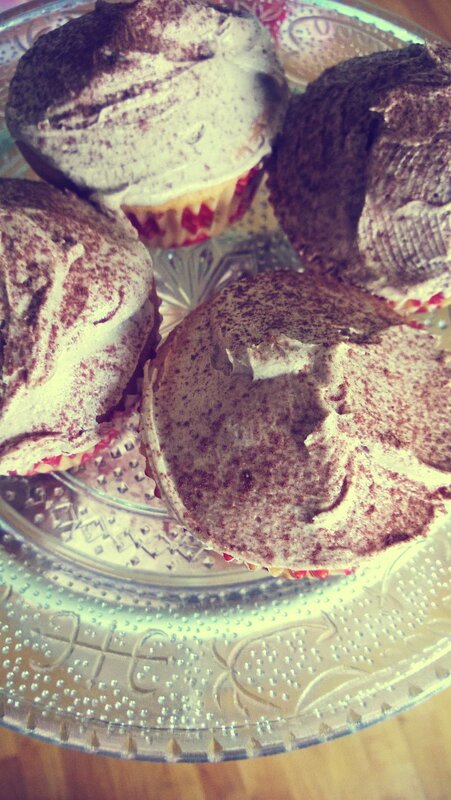 Who needs a good reason to make cupcakes? 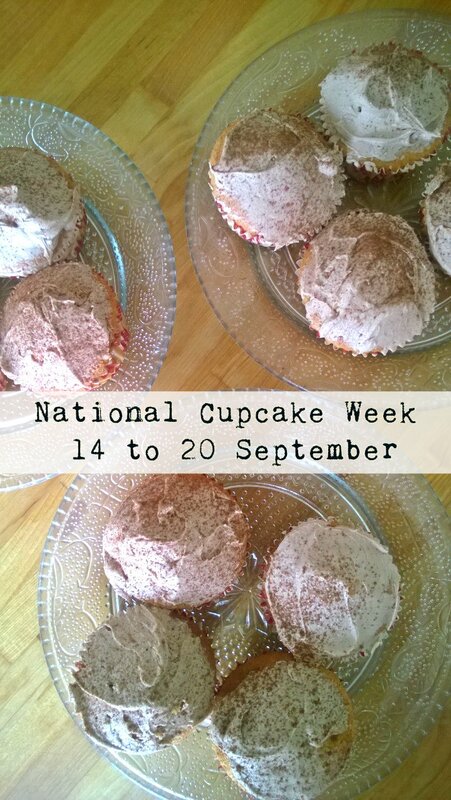 Especially when it is National Cupcake Week! We made these chocolaty ones on Sunday, enough to last for a few days! 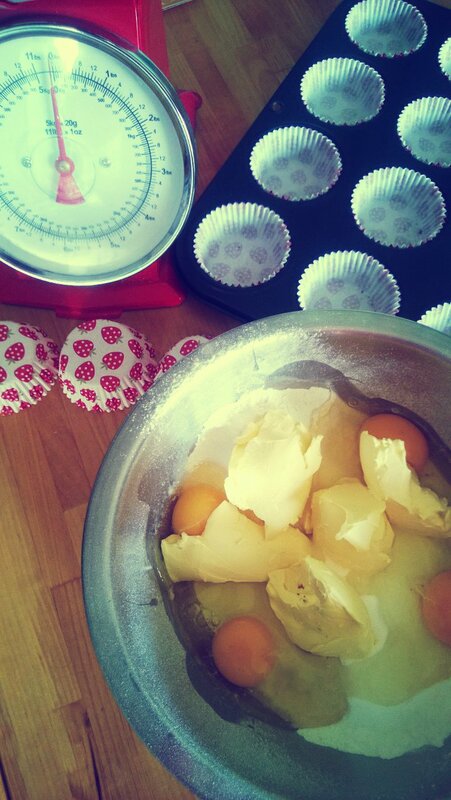 Place all the cupcake ingredients into a mixing bowl and mix together with an electric whisk until all mixed in. 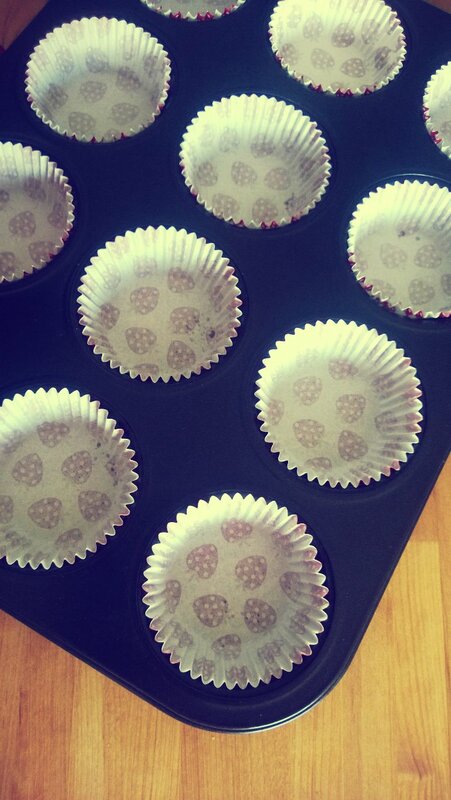 Place cupcake cases into muffin trays and spoon mixer evenly between all 18. Cook for 20-25 minutes until golden and cooked. 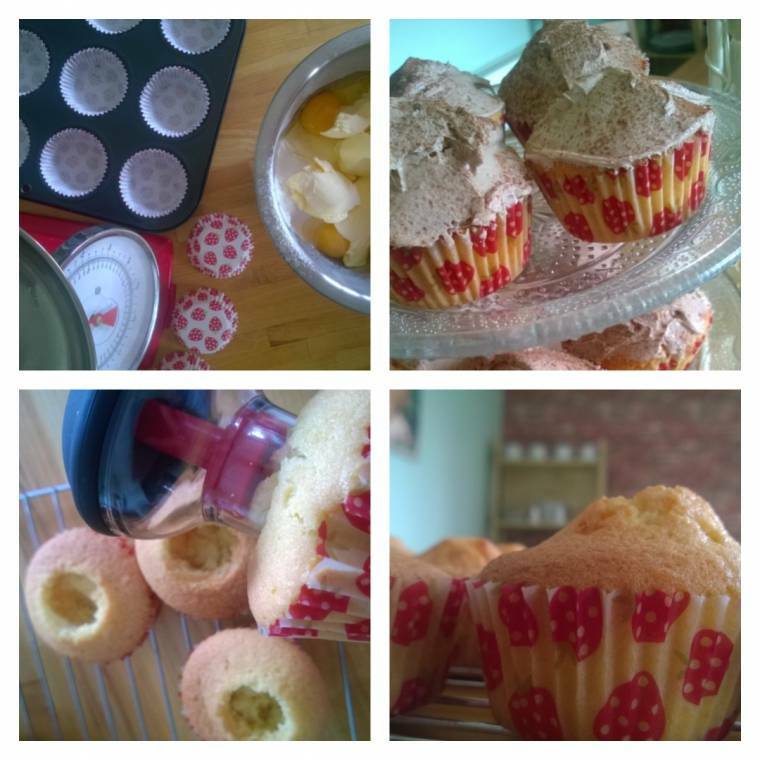 Place cooked cupcakes onto a wire rack to cool. Place the sifted icing sugar, margarine, hazelnut spread and milk into a bowl and whisk well. 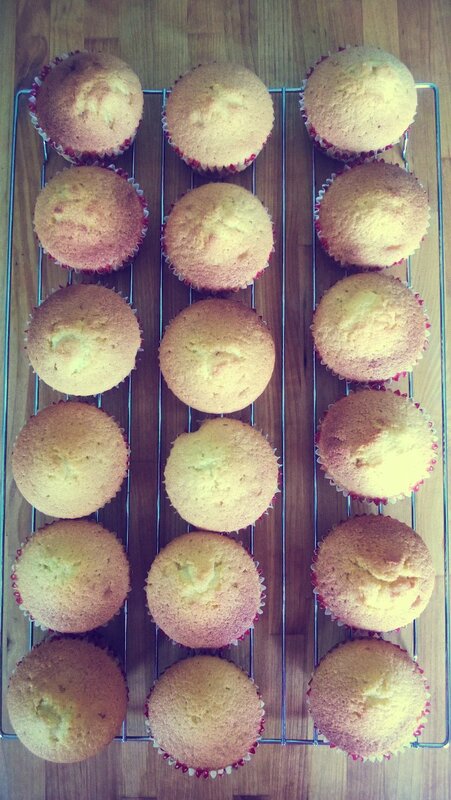 Place half to 1 tsp of mixture into the middle of the of the cupcakes. 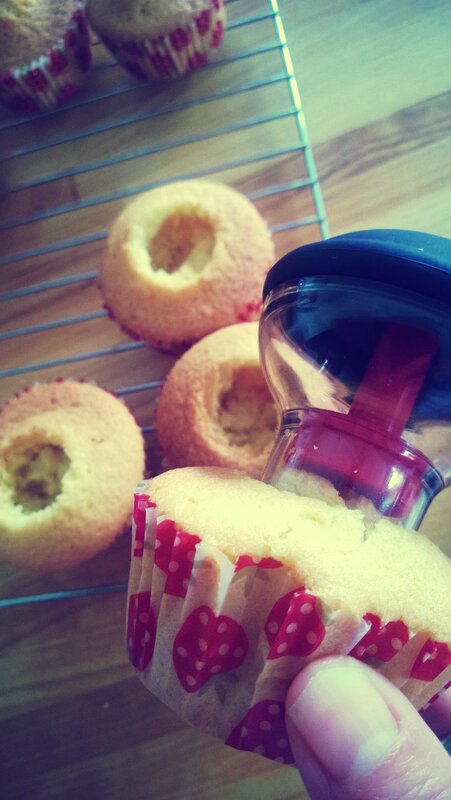 Smooth remaining buttercream onto the cupcakes. Dust with a little sifted cocoa powder. 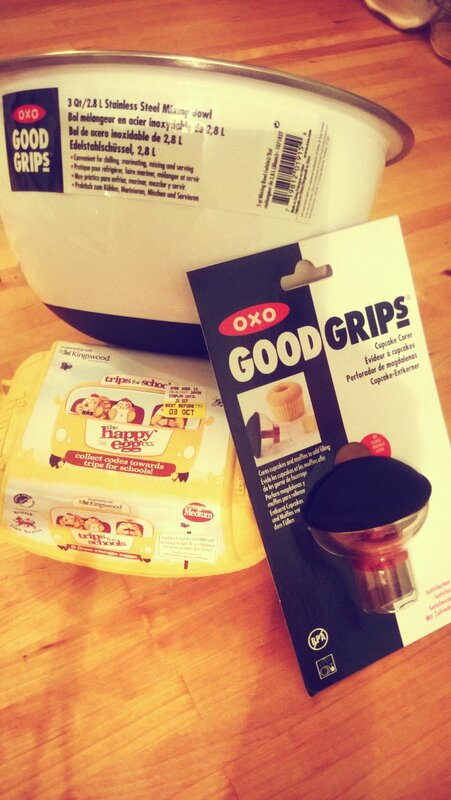 About this post: I got sent a mixing bowl and cup corer c/o OXO and some eggs from The Happy Egg Co. All thoughts are my own and I was not paid for this post. 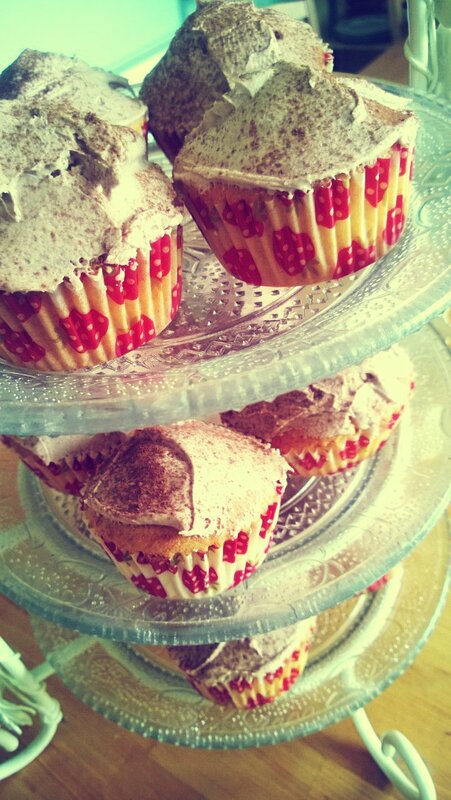 "Hanneli Mustaparta Collaboration with Deichmann…"
"5 Raspberry Recipes Made With Love.."
Thanks Tamar, they only lasted a few days!